Home / News / More than 30 new photos and tips in New York Guide! New York is an impressive metropolis that truly never sleeps and has to be experienced first-hand. The city has a thousand faces and you can decide which one you want to see, and experience New York City the way you like it. Those who love busy city life will feel in this vibrant metropolis right at home. 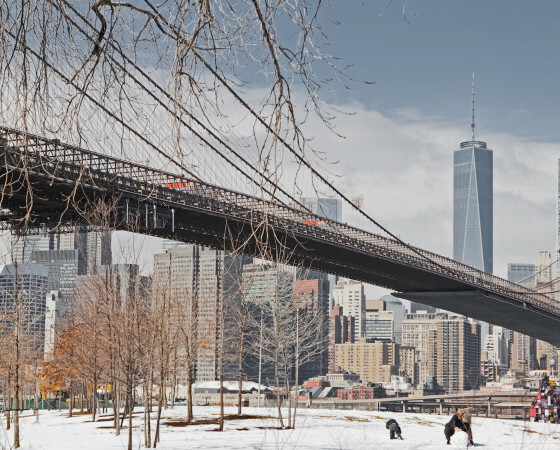 New York City has also a lot to offer to those who love art, historical buildings, fashion and culture enthusiasts, fans of culinary cuisine, and those, who in the midst of the city’s turmoil look for relaxation and active recreation. Let us show you the beauty of skyscrapers like Empire State Building, One World Center, Chrysler Building or Top of the Rock with amazing view of the City. Experience the cosmopolitan lifestyle and diversity of New York by exploring the various neighborhoods of Manhattan: SoHo, Tribeca, Greenwich village and more… Find useful tips before visiting the art galleries of MoMo, Metropolitan Museum of Art or Guggenheim. Download the guide to your smartphone or tablet and find many useful tips for photographers, GPS location and EXIF setting for each photo. Improve your photography while traveling! Author of the guide J. D. Cink currently lives and woks in Belgium, but New York City has become her passion. This entry was posted in News and tagged aplication, Chrysler Building, digital photography, discount, Empire State Building, Greenwich village, Guggenheim, MoMa, New York guide, photo app, photo tips, SoHo, Top of the Rock, Travel, travel app, travel tips, Tribeca. Bookmark the permalink. Update your Moravian Tuscany guide!